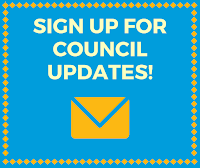 Since January 2018, the Council’s Budget and Audit Committee has not met, partially because members of the Council have been satisfied with budget explanations from the Administration, and partially because the Mayor’s Office, as the fulfillment of a campaign promise, put together an ad hoc committee to make recommendations regarding the composition and function of a citizens’ budget committee. In other words, there was a committee in place whose purpose was to research and discuss budget committees. 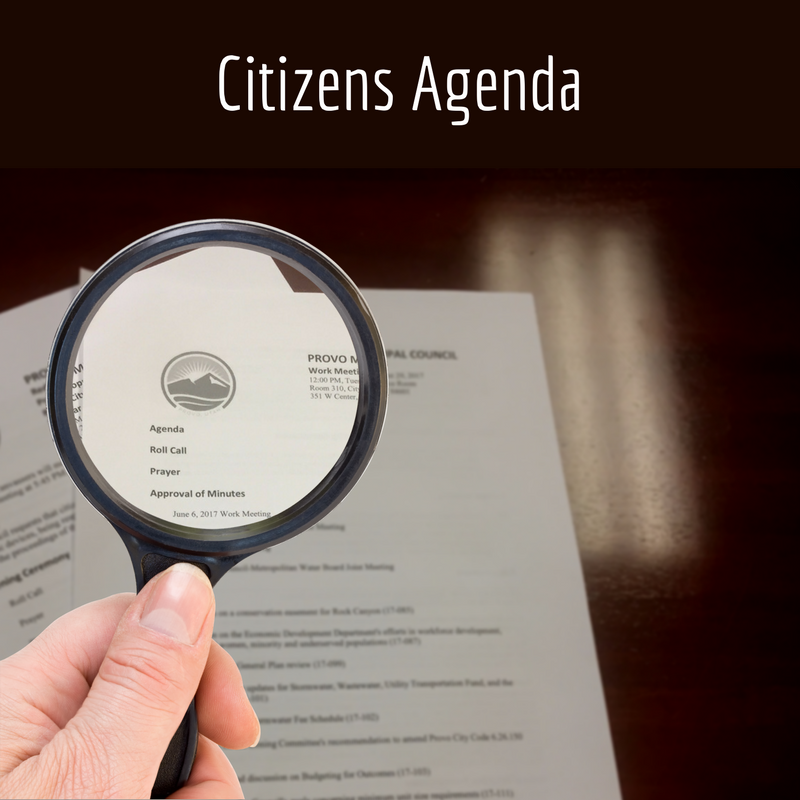 Administration will present the recommendations regarding the citizens’ budget committee. Brynn Mortensen, Public Policy Analyst with the Salt Lake Chamber, came to the August 7 Work Meeting and presented on issues that Provo City could address, including information on the way we handle land use and housing policy at the local level. She presented the research from the Kem C. Gardner Policy Institute, which included actionable steps that cities, towns and counties can take to examine their housing policies and make a difference. The Affordable Housing Resolution is the next step that the Salt Lake Chamber is asking cities to take. They have indicated there will be a public list of cities that approve the resolution and include those that did not approve the resolution. Thus far, there have been three passed in the state at the local level: Draper City, Farmington City, and Box Elder County. At the September 18 Housing Committee meeting, the Committee discussed the action steps and proposed making slight amendments to the wording and gave general consensus based on this recommendation. The draft environmental assessment for the Timp-Kiwanis Bounous Park conversion finished its public comment period and those comments will be discussed in addition to next steps for the process. State law allows for the appointment of temporary justice court judges when the regularly appointed justice court judge is absent or disqualified, including when he has recused himself due to a potential conflict of interest. The statute requires that the governing body appoint temporary justice court judges. According to amendments made to Utah Code 17-25a-1, it is a requirement that the term for appointing a constable be four years. The current constable’s term has expired and a new appointment needs to be made. The constable’s duties include security at the Provo Justice Court, transporting inmates to and from the County jail, and serving warrants. The Constable Nominating Commission recommends reappointing Bob Conner to continue in his role as constable. The property owner purchased the land in 2007 in order to create single family lots at a later date. The applicant has now applied for the necessary zone change and preliminary subdivision that would enable the property to be subdivided into three single-family lots. The property is currently a mostly vacant parcel that contains a storage building for the US Forest Service. Planning Commission recommended approval. Ranked choice voting was recently discussed by the Policy Governance Committee. FairVote was asked to present more information. Ranked choice voting allows voters to rank candidates in order of choice. If your top candidate can’t win, your vote counts for your next choice, until someone wins with a majority. Utah passed legislation earlier this year to allow cities to pilot ranked choice voting. The Utah Office of the State Treasurer is rolling out a new online Public Treasurer’s Investment Fund account management platform and the Council is required to authorize the individual Provo City employees who will be able to make changes to the City’s PTIF accounts. This must be done via resolution. This is item 6 on the work meeting agenda. This is the first hearing and possible formal vote after having discussed it in the work meeting. This was not ready to be heard. Each of Provo’s Fire Stations is equipped with a mechanical system which removes diesel emissions created by the various fire engines and vehicles. Several stations throughout the City have failing systems, which have resulted in costly repairs over the last two years. Facilities and the Fire Department have explored new systems which would be less expensive and more reliable. This is a request for the funds to purchase the equipment. A number of recent major home occupation requests have been controversial in their evaluation of possible impacts on their associated neighborhoods. After discussion in a work session, Council requested consideration of some amendments and this request was sent to the Planning Commission. At the Council work meeting on August 7, 2018, it was found that the version of the code amendment given to the Planning Commission was not the same version developed by the Council. To eliminate potential confusion as to the content of the document and what the Planning Commission had intended to recommend, the Council returned the initial draft to the Planning Commission. This Planning Commission staff report highlights the differences between the two versions. After reviewing the initial draft, the Planning Commission has recommended approval. This had a first hearing at the September 11 Council meeting and a request was made to continue it for more discussion. This and the following items on the agenda are steps required as part of the process of Provo City placing a general obligation bond on the ballot. More information on the proposed Provo Police, Fire & City Facilities Bond can be found at VoteProvo.com.